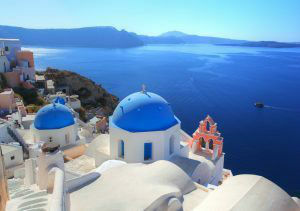 Did you know that there are over 900 Greek Islands? Stretching from the Ionian Islands in the Adriatic Sea to the Dodecanese Islands in the Aegean Sea. With a hop in between to the Saronic Islands, a skip to the Cycladic Islands and a jump to the Saronic Islands, there is an itinerary for everyone; and often many more itineraries than just one. When cruising out of Athens, there is always an island just a short distance away. There are so many directions in which to cruise out of Athens. 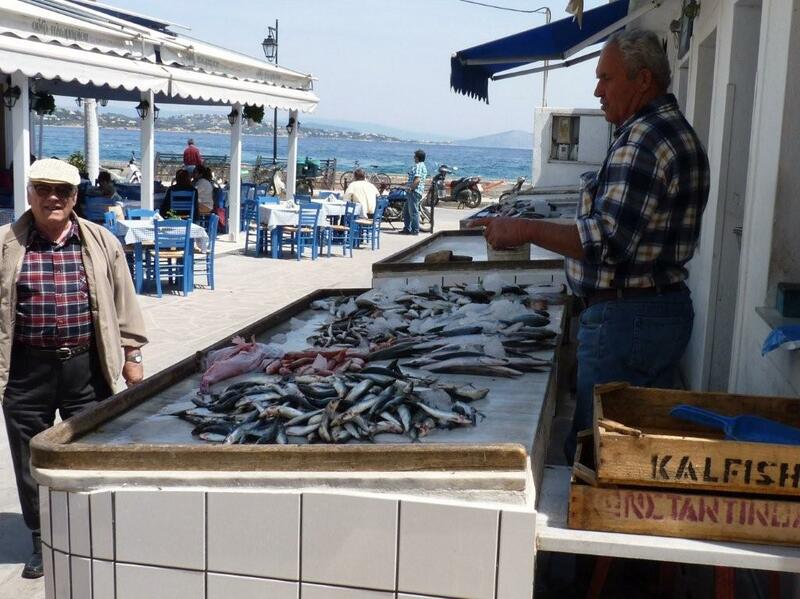 After boarding, head south to the island of Aegina, then perhaps to Poros, Hydra and Spetses. 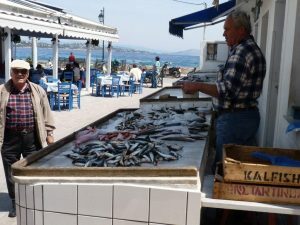 These islands, which are part of the Saronic Island Chain, stretch right along the coast of the mainland of Greece along the east side of the Peloponnese Peninsula. There are many nice harbors and places to see on the Peloponnese Peninsula as well. Cruise further through the Corinth Canal cutting right across the Peloponnese Peninsula, from the Aegean to the Adriatic Sea . Stretching along the west coast of the mainland of Greece are the Ionian Islands, just one more string of lovely Greek Islands to discover. 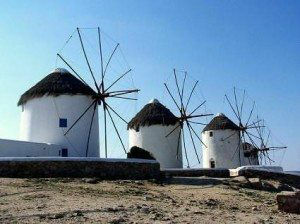 Board in Athens and cruise in a southeasterly direction to the island of Kos. From there, it is simple island hopping throughout the Cycladic islands, if wind and weather allows, including the islands of Santorini and Mykonos. And for those that want to really explore the Greek Islands on a two or three week itinerary, cruise beyond the Cycladic Islands to the Dodecanese Islands on the far eastern side of the Aegean Sea near the coastline of Turkey. Each island is different, evolving through the centuries with a culture and history specific to that isolated bit of land, and each island offers a new adventure, so that visiting one Greek Island is never enough.